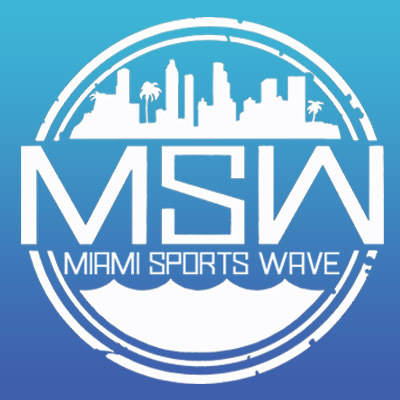 There seems to be a disconnect among the Miami Dolphins fan base as we head into another offseason full of questions and uncertainty. On one hand, some fans are adamant that tanking will lead to future success. On the other, there are fans that want to see a competitive team on the field each and every Sunday even if it means riding the carousel of mediocrity. I would like to interject and offer a take that brings together the best of both worlds: rebuilding. Let me give you a few different scenarios. Scenario A: The Dolphins make a splash trade this offseason and bring in Antonio Brown. Maybe they resign some older, injury prone players like Sitton or Hayes. Hell, maybe they even release Tannehill (which they should) and bring in Nick Foles (which some fans seem all for). Next season the Dolphins are competitive in most of their games yet finish with a 9-7 record and miss the playoffs. Scenario B: The Dolphins trade away/cut ineffective players or those with large/expiring contracts (Tannehill, Quinn, Branch, etc.). They allow free agency to come and go, deciding not to add any players to the roster. 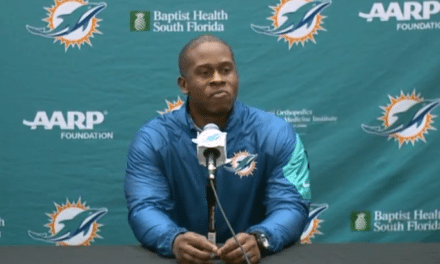 They name David Fales the starter and internally discuss the idea of losing each week so that they can hopefully get a top 5 draft pick in 2020. They essentially decide as a coaching staff that they will tank the season and finish with a 2-14 record. Scenario C: The Dolphins clear up cap space by cutting players with large cap hits (such as Tannehill). They also look to trade good, yet aging players that would be worth something of value in return (Reshad Jones). 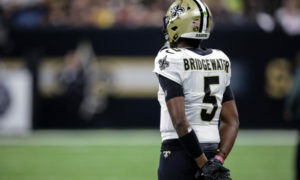 They accumulate as many draft picks as possible, sign a few players in free agency to inexpensive contracts, and look to add a cheap veteran quarterback like Tyrod Taylor or Teddy Bridgewater that can bring valuable experience to the Dolphins while they groom a rookie QB. 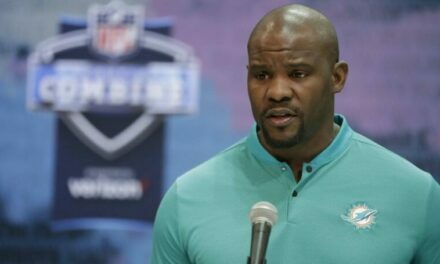 The new Dolphins coach and his staff set expectations for the team and all of their new, young players. Throughout the season the coaches positively develop each player and implement their scheme. Each Sunday they play with passion, but rookie mistakes and growing pains are inevitable. They finish the season 5-11. 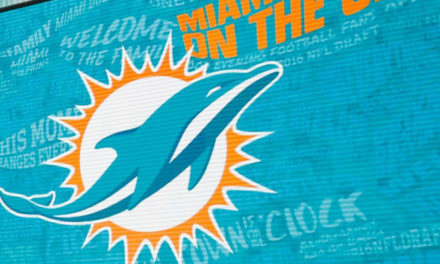 Which of these scenarios do you think sets the Dolphins up for long-term success? There is no guarantee that things will go as planned, however I would take scenario C in a heartbeat. This is the concept of rebuilding. Playing hard every single Sunday, but realizing that player development, especially when it comes to young players, takes time. Tanking, or losing on purpose, is a terrible way to develop young players who are supposed to help the Dolphins in the long-term. If they are taught to lose now, why would they want to win in the future? Look, this roster is full of holes and players that just don’t fit together. Instead of trying to force it, build from the ground up. I would hate to see a player like Reshad Jones go, but why not get some draft picks now instead of wasting his prime on a team going nowhere. Use whatever picks are accumulated to go get your QB. Just look at the Chiefs and Eagles, who recently moved up in the draft to get their man. Fortify the offensive line so that the rook isn’t scrambling for his life every play. Draft playmakers on defense that can get to the opposing QB and turn the ball over. You don’t have to finish 1-15 and get the number one pick to have a successful draft. 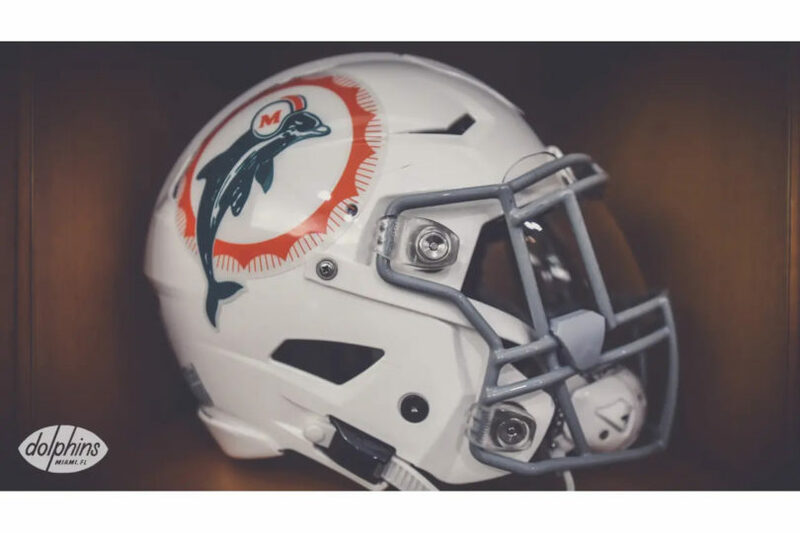 The Dolphins need to be resourceful; they need to realize their past draft failures and make picks that will change the course of this team for the better. They need to develop a culture of winning, while setting realistic expectations on the path to success. Maybe a 5-11 season hurts, but as fans we need to look big picture. We need to understand that losing and tanking are not one in the same. As long as the foundation for success is laid out by the next regime, a year or two of unintentional losing might actually do this franchise some good.